The deceased body, identified as Arshad Ali (23), was lying near a railway track. 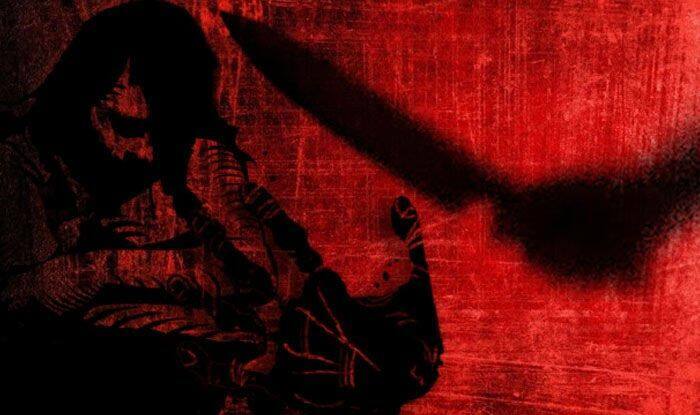 New Delhi: In a shocking incident, a man killed his old friend before robbing him in the national capital. The incident took place in Amar colony area. Police said that the accused has been identified as Farman and he is arrested. According to police, the accused was jobless and was under debt. “He intoxicated his friend, crushed his head with a stone and slit his throat. Later, he robbed his mobile phone and other articles”, police said to news agency PTI. The deceased body, identified as Arshad Ali (23), was lying near a railway track. Arshad was missing from January 21 and was last seen with Farman. While interrogation accused Farman confessed the crime and said that he took Arshad to a deserted side of the railway track and consumed beer. When Arshad was drunk, he took the opportunity and hit a big stone on his head following which he became unconscious. He then slit his friend’s throat and robbed his mobile phone and other articles and fled the spot. Police said that the accused had intentionally taken the victim to an isolated place and crashed his head to mislead police. According to PTI reports, Farman used to live at Gandhi Camp, SN Puri and used to work in Okhla Mandi. Around four-five years ago, due to financial problem, his family sold their house and shifted to Haldoni where he used to sell kachori.